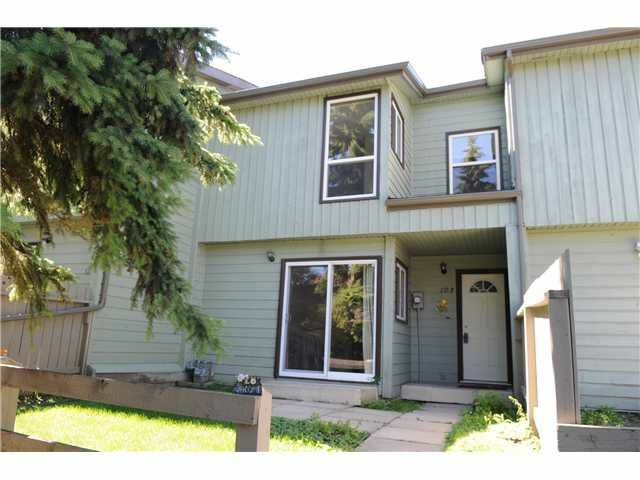 Great opportunity to own this two bedroom townhome for under $190k. Located by Edmonton Trail/Mcknight Blvd. Newly replaced windows, laminate floor, newer appliances. Living room with sliding door to the patio, with very private treed yard at the front to have your BBQ. Good sized dinning room area, Two bedrooms and one 4 pc bathroom upstairs. In-Suite laundry room upstairs with newer washer/dryer.Lots of storage in the utility room off the kitchen. One parking stall. Very well managed complex by Magnum Property Management LTD. Great location, close to school, shoppings, easy access to Deerfoot Trail. Great starter home, investment property. Call today to book your private showings! !